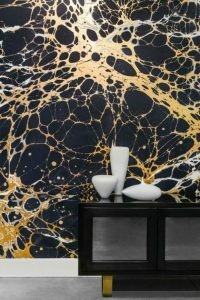 Wallpapers are known to transport viewers into a different place just by being enveloped in art. 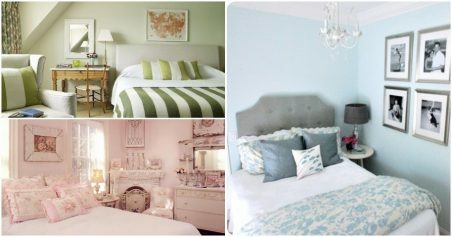 Nowadays people are not scared of experimenting and including colours and patterns they truly love in their homes. 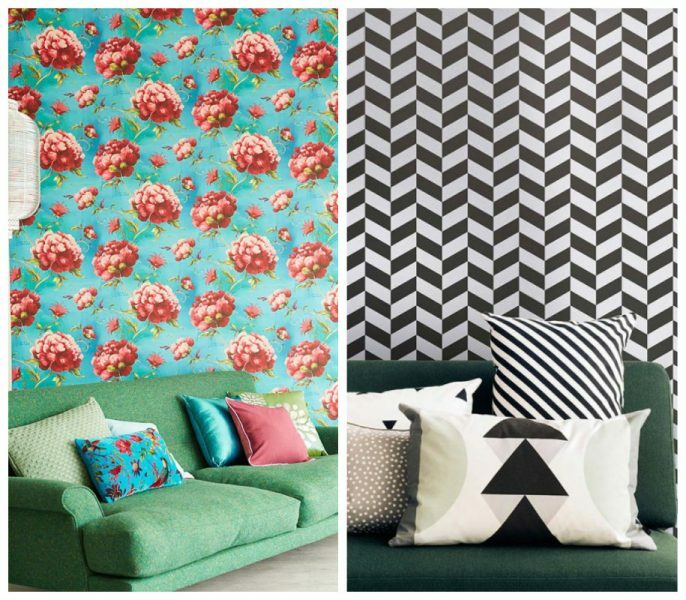 So here’s a list of designer wallpaper patterns that will make the perfect accompaniment to a trend-setting, modern living space. This is the most wanted pattern of 2017 as you can incorporate it almost anywhere and the room becomes stylish instantly. Geometric wallpaper resonates a bold, fresh feel. You can use contrasting colours to give it a funky touch and your house furniture pop. When it comes to home decor, retro can never go wrong. Indian and retro is a deadly combination that will make your room traditional and well-appointed at the same time. Indian block print wallpaper will give a personality to your space with an antique touch. Who doesn’t like to a neat finish to the design and set a peaceful ambience? 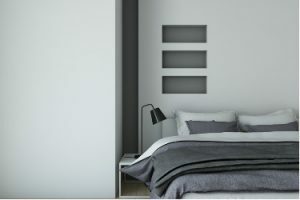 Matte wallpaper makes any room look more open and spacious. This will draw in all aspects to create an amazing feeling of space! Digital designs provide an impulse and force that brings movement to any room. 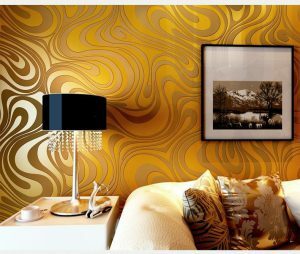 If it is dynamics that you are after, this wallpaper will fulfill your interior fantasy. 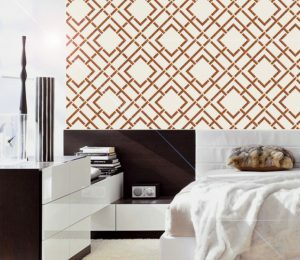 Choose bold graphic print such as interlocking chains, to instantly create a burst of visual energy in your room. Extravagant, rich, stunning and endlessly fascinating, splash is a contemporary style pattern that adds fun to your room. Vibrant colours give an interesting makeover to your apartment by removing all the dullness with its animated energy. 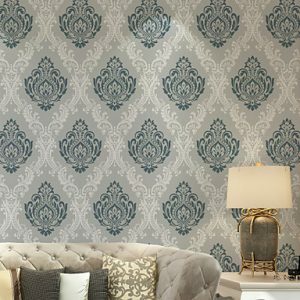 This wallpaper will adorn and elevate any room – like a splendid robe for your walls.